Before starting, please read everything before you suggest. You don't have to look at the first spoiler though. So, I followed David's instructions in order to install Minecraft-ity, and everything went pretty smooth until I tried entering the game with and without force updating. 1. After an hour of trying to find my recent driver, it was already up to date. 2. My processor (< clickable) should be above minimum requirements and should support Minecraft. I read the offical Minecraft forums and there are "older / weaker" processors and graphic cards than mine that can run Minecraft. If you need any other information, feel free to ask. And, suggestions on how to fix this? You could always try running it in Compatibility mode with Windows XP service pack 3. 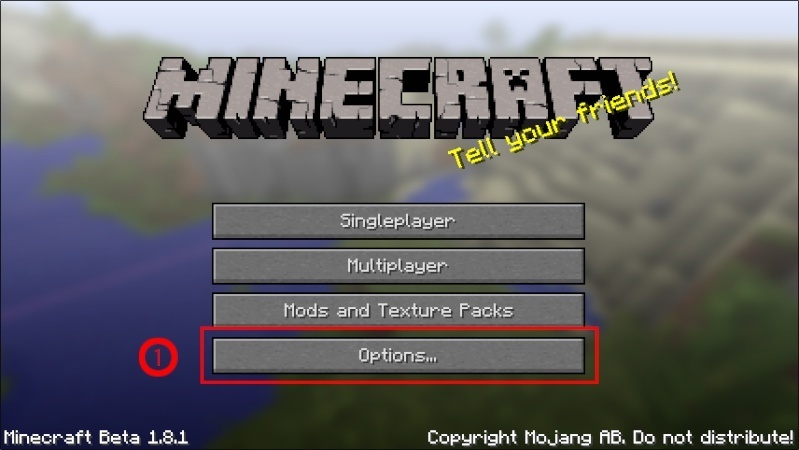 Right click your minecraft > Properties > Compatibility > Run this program blablabla. Try running 640x480 as well. Just in case. I know this fixes it for about 50% of the people having that problem. 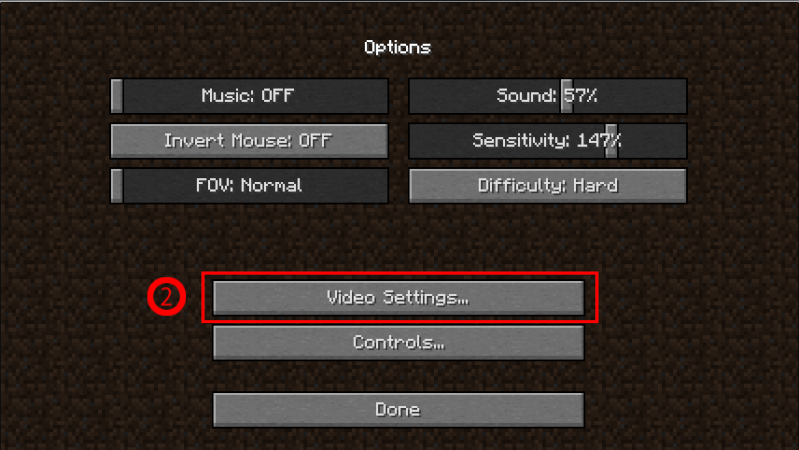 Are you able to go into your Minecraft settings before it crashes? Perhaps you can change the openGL settings to something lower and try again. If I remember correctly, you can turn OpenGL completely off. No, after I press "enter game," it just turns black and then a few moments later it goes to that screen. 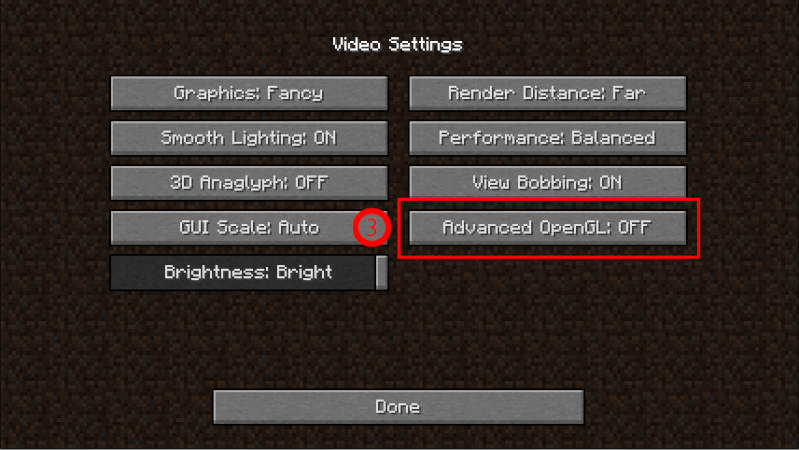 Open minecraft start menu, click options, video settings, openGL. Oh.. Well, that's impossible for me 'cause I can't even reach that screen on my laptop.